Joy Neilsons grew up in a house where she was rarely let outside, where her mother hit and burned her, and her mother’s boyfriends did worse. Now that she’s in a loving home, and in a good school, Joy should be thriving. But their normal is Joy’s fairytale and she has no idea how to survive in it. 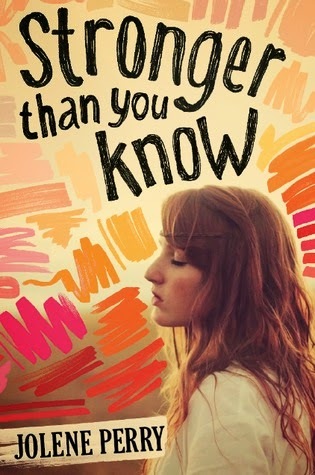 STRONGER THAN YOU KNOW is a story of a girl who’s terrified of hope, mixed in with a tentative love story and a slow understanding that where we come from doesn’t have to be who we are. Oh wow. That's a great pick. Hadn't heard of it so I'm glad I stumbled upon your choice. Thanks for sharing! Definitely adding it to my TBR list. This one is going to be an emotional read. I didn't know that J. Perry will publish new book. 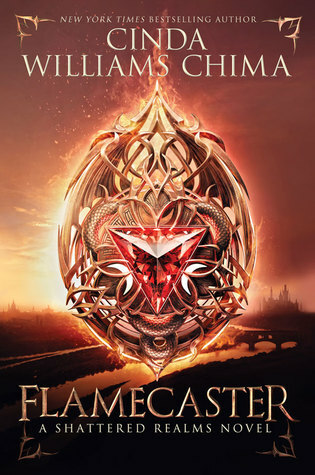 O.O I'm adding it now to my tbr list. I love that cover! And the story sounds awesome too. Haven't heard of this one, but loving the cover style!